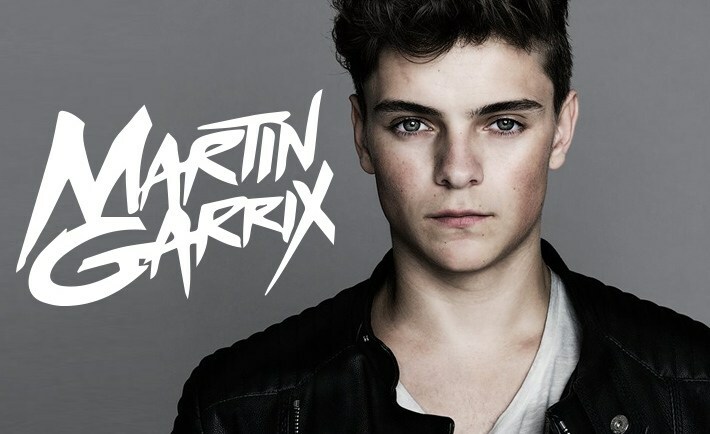 Garrix was awarded the winner’s trophy by DJ Mag managing director Martin Carvell on stage at the Top 100 DJs Poll award ceremony at the Amsterdam ArenA. The event took place at this year’s Amsterdam Music Festival at Amsterdam Dance Event (ADE). The territory that yielded the highest number of votes was again the USA, with the UK, Brazil and Mexico ranking next, closely followed by the central European countries of Italy, Germany, Belgium, the Netherlands, France and Spain. During the voting process, DJ Mag’s website saw 61 million pages viewed. 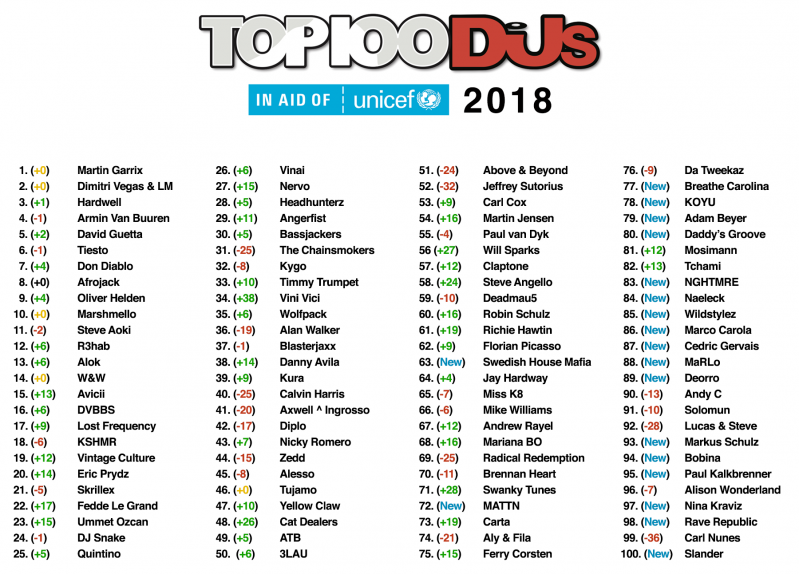 Martin Garrix wins DJ Mag Top 100 DJs 2018 | DJMag.com!